If you’re looking for the perfect way to enhance the beauty and value of your Ashland home, then look no further than Thiel’s Home Solutions. 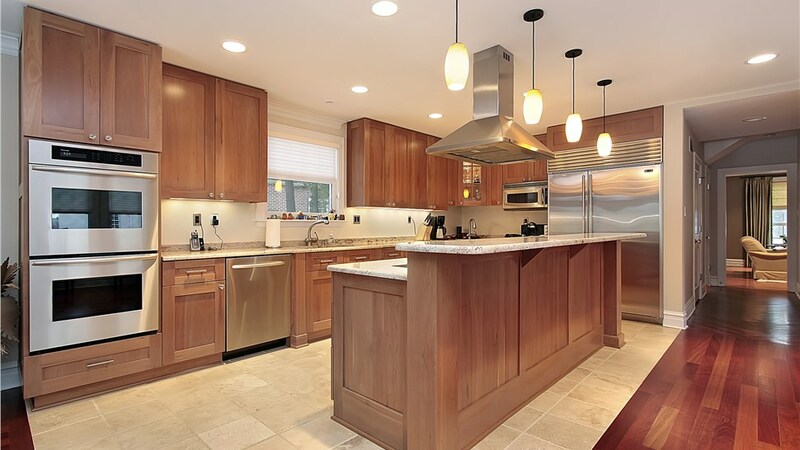 Since 1967, our family owned and operated business has provided the area’s most trusted home remodeling solutions. We hold an A+ rating from the Better Business Bureau, backed by years of experience from our trained and certified crew. Whatever your remodeling needs, “you’ll love coming home” to our high-quality and affordable solutions! 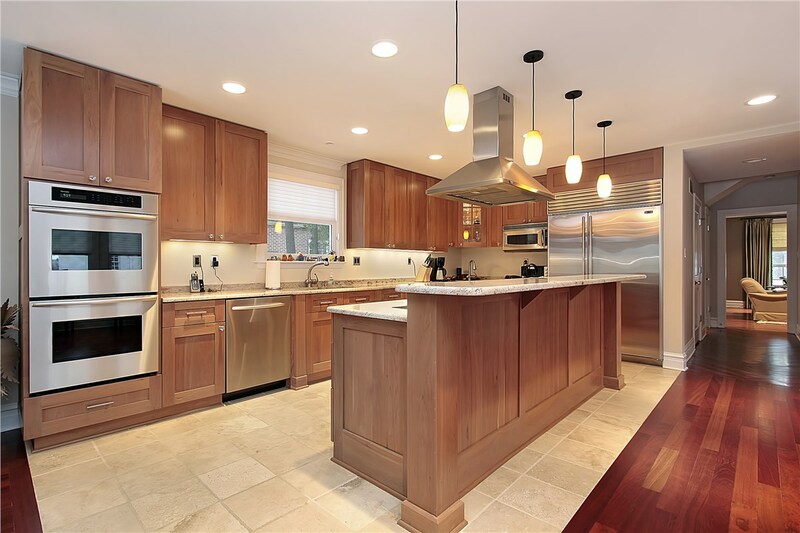 Upgrading your kitchen cabinets is simple and affordable with our kitchen cabinet refacing solutions. Using our exclusive DuraLam vinyl material, we’ll expertly transform your cabinets for a beautiful look that’s long-lasting and custom to your needs. Walk-in-tubs are ideal for anyone who struggles to get in and out of the bath safely. Not only do walk-in-baths help you retain independence, they also add value and style to your home without costing you a fortune. The bath or shower of your dreams is possible when you trust in our high-quality, affordable tub and shower conversion services. All our products are built to last using the latest technology for low-maintenance, long-lasting baths and showers. Rid your home of unsightly, drafty, and outdated windows. 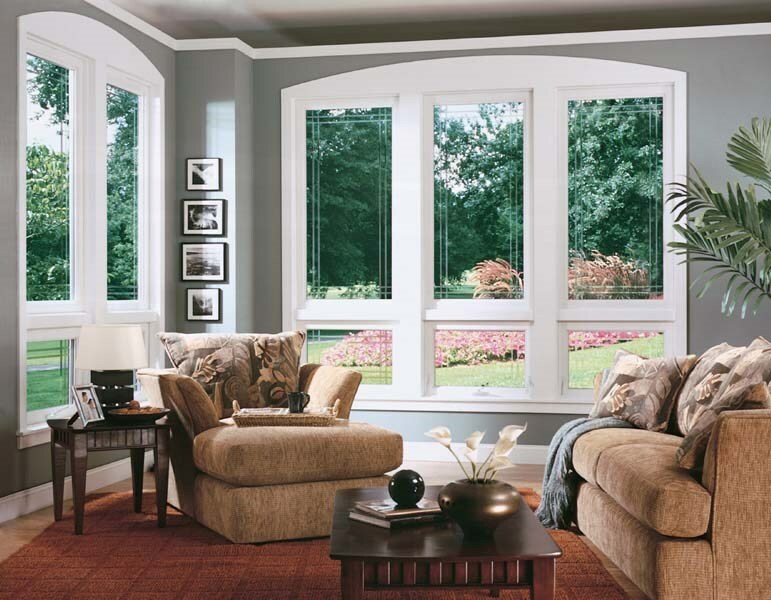 Window replacements a great way to customize the look of your home while adding value, comfort, and energy-efficiency to your home. Whatever style you can imagine, you’ll find it at Theil’s Home Solutions! 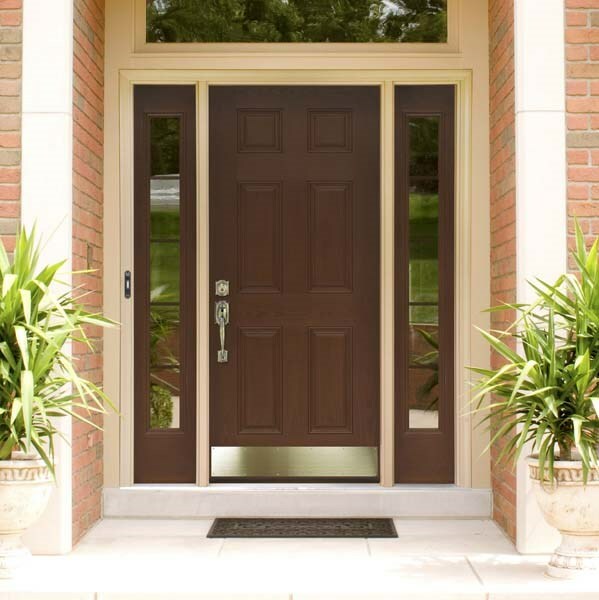 Fill your home with natural light while keeping your home comfortable and protected using our high-quality, custom patio doors and entry systems. 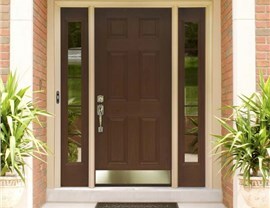 We’ll expertly install your new doors quickly and affordably! 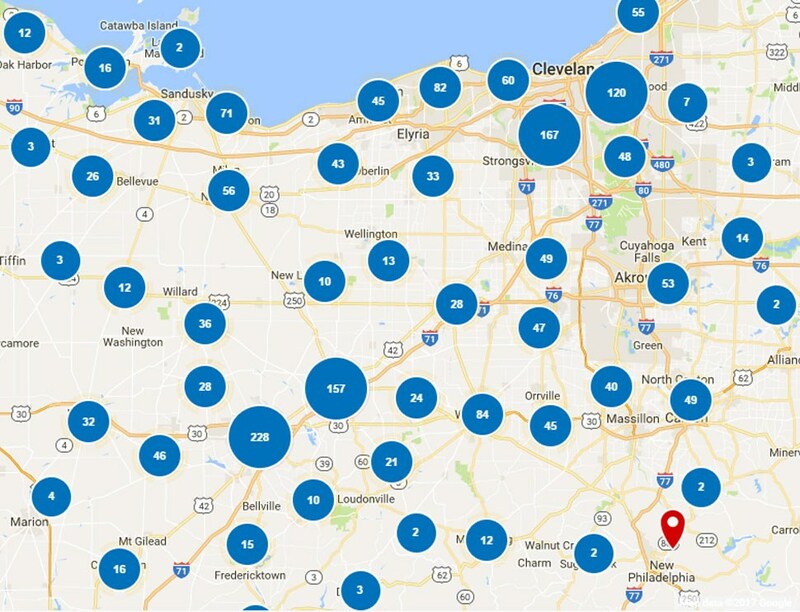 Enhancing your Ashland home is simpler and more affordable than you might think. 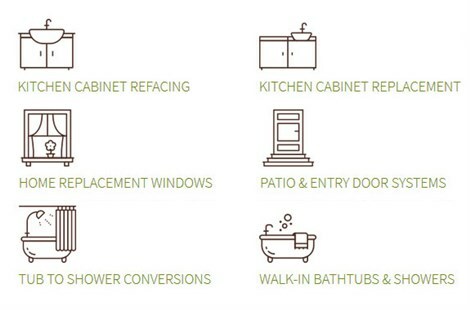 To learn more about our amazing products and remodeling services, give Thiel’s Home Solutions a call today, or use our online form to request a free consultation and in-home estimate!